Local project lets the youth of Shropshire shine! Friends of Flaxmill Maltings, a project which aims to expand current youth activities run at Flaxmill Maltings in North Shrewsbury, were awarded £26,780. The project will deliver weekly youth sessions that will involve themes such as street dance and circus skills; the project will also deliver an annual community event. 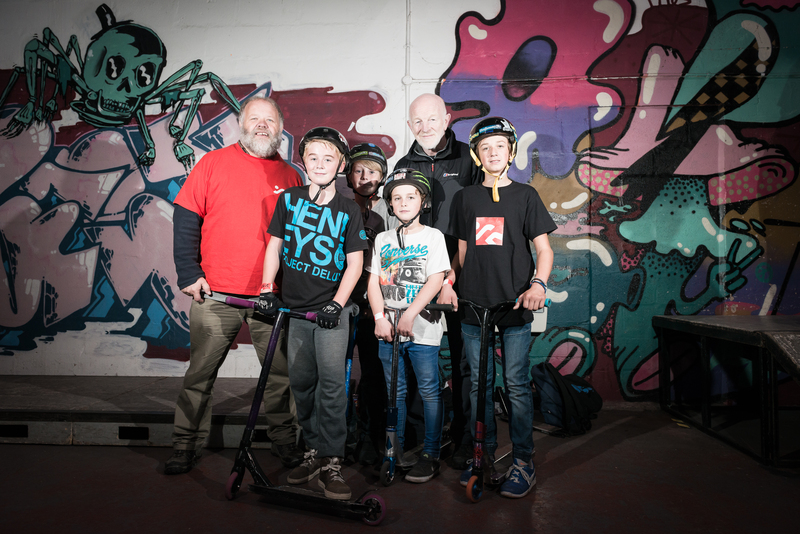 “This funding has enabled the Friends of the Flaxmill Maltings to run weekly youth sessions at our 'Flaxivity' indoor skate park facility. The money granted to Friends of Flaxmill Malting was raised by HealthFair CIC, through The Health Lottery, and awarded by People’s Health Trust through Active Communities, a funding programme which invests in local people and groups in communities with great ideas to make their communities even better. 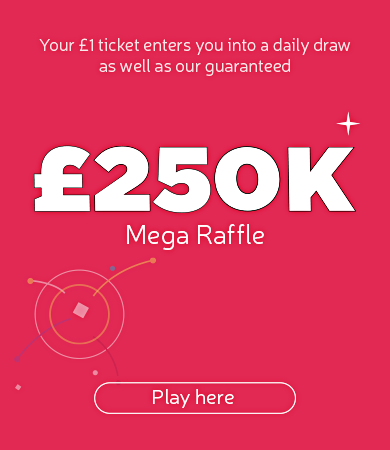 Since its first lottery draw in February 2012, HealthFair CIC has raised over £1.5million for community groups in Shropshire and Staffordshire, contributing to the more than £86million raised nationwide through The Health Lottery.